Our posh frocks and dinner jackets have been dusted down, because on Thursday evening we’re off to the Women in Housing Awards in Manchester! Manifest consultant Ellen is a finalist in the Consultant of the Year category for the fantastic work she has done on projects with clients like Severn Vale Housing and Aspire Housing, using her advanced skills as an experienced Orchard developer to create bespoke solutions that really make a difference to housing associations and their customers alike [read more here]. 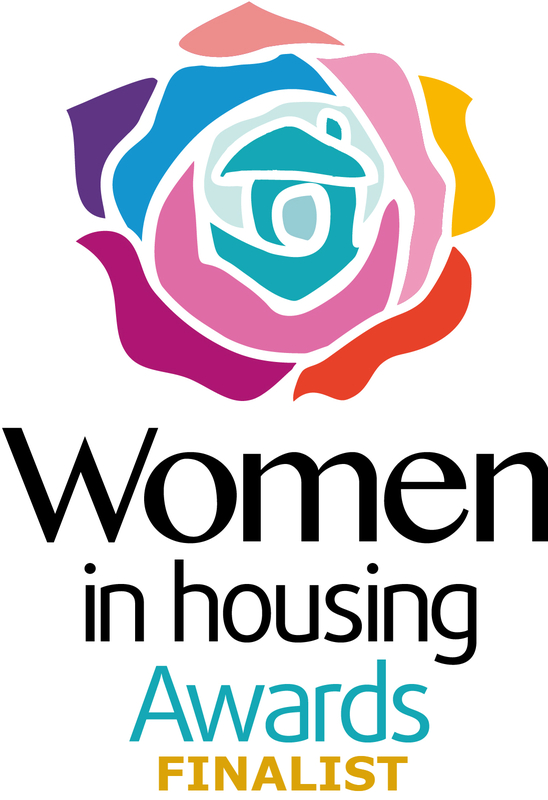 The Women in Housing Awards recognise and celebrate the achievements of outstanding women working in housing. Now in their sixth year, the awards highlight the amazing work and achievements of the many women who make a major contribution. With regular client feedback praising Ellen for the great combination of technical knowledge, experience and empathy that she brings to any project, we’re keeping everything crossed that she’ll be bringing home the award. It’s the first year that one of the Manifest team has been selected as a finalist, and whether Ellen scoops the final award or not, we’re hugely proud that she has made it this far amongst the many women who are doing amazing work in the sector. Follow us on Twitter @ManifestConsult for live updates from the event!